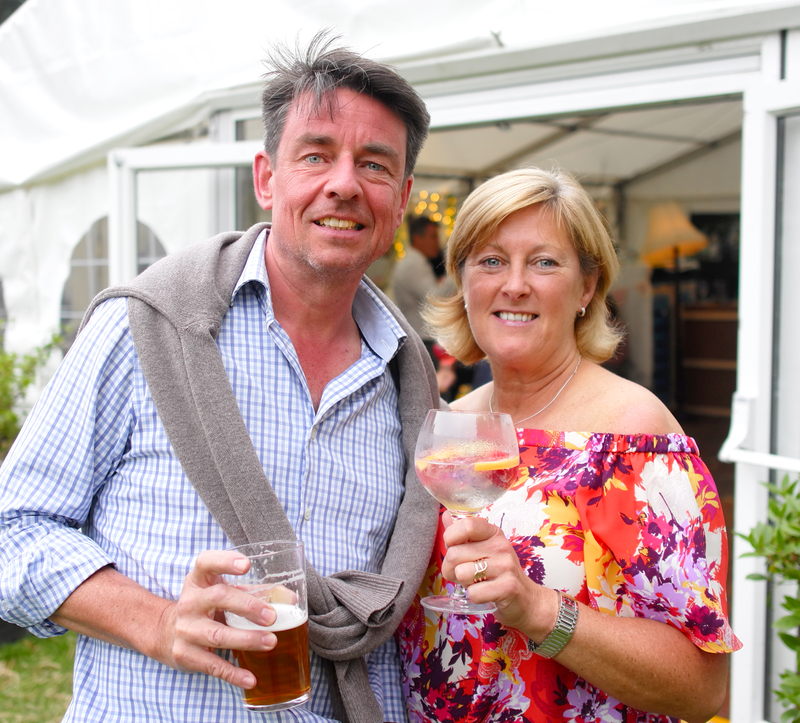 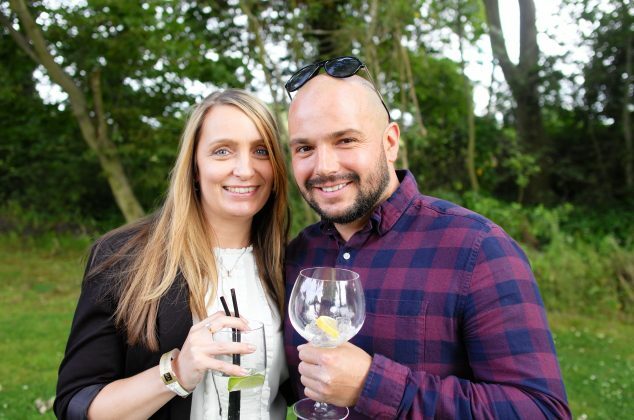 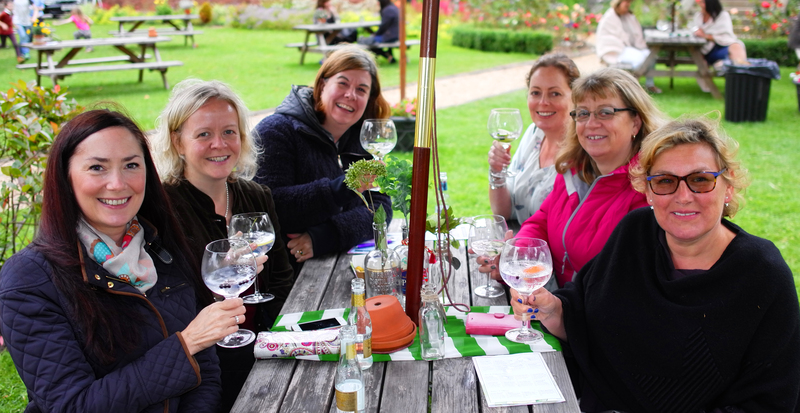 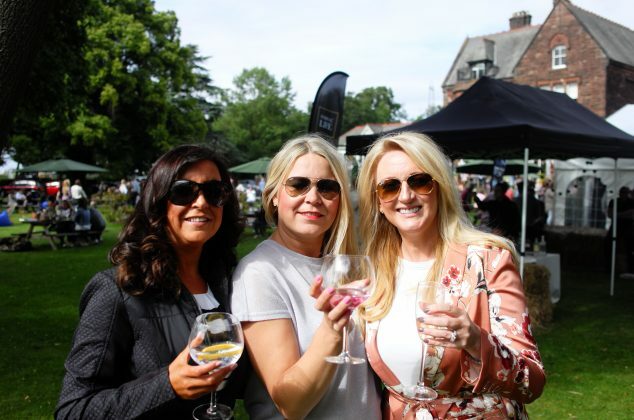 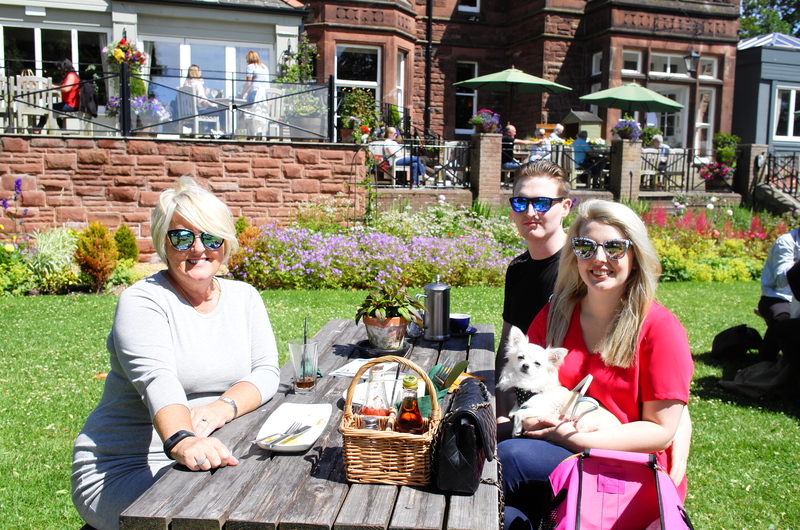 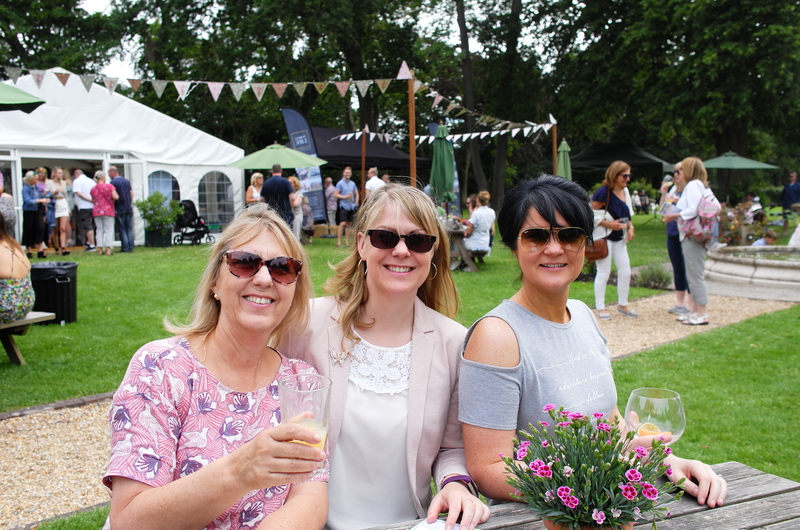 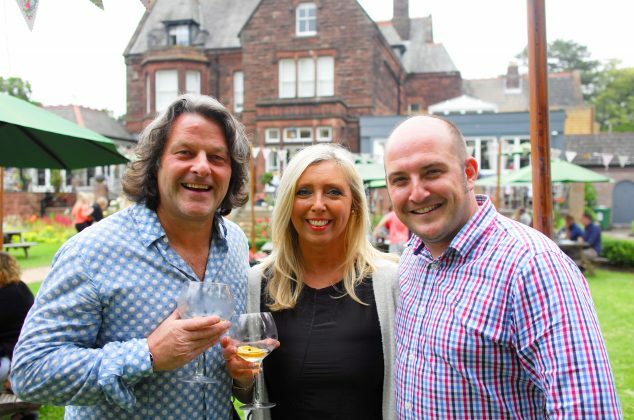 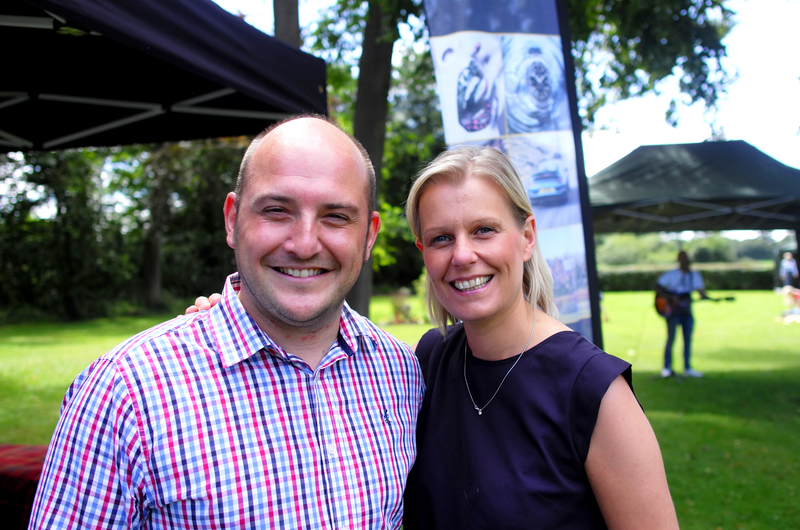 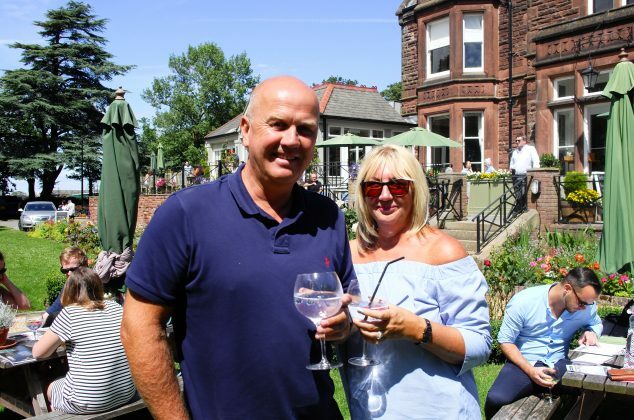 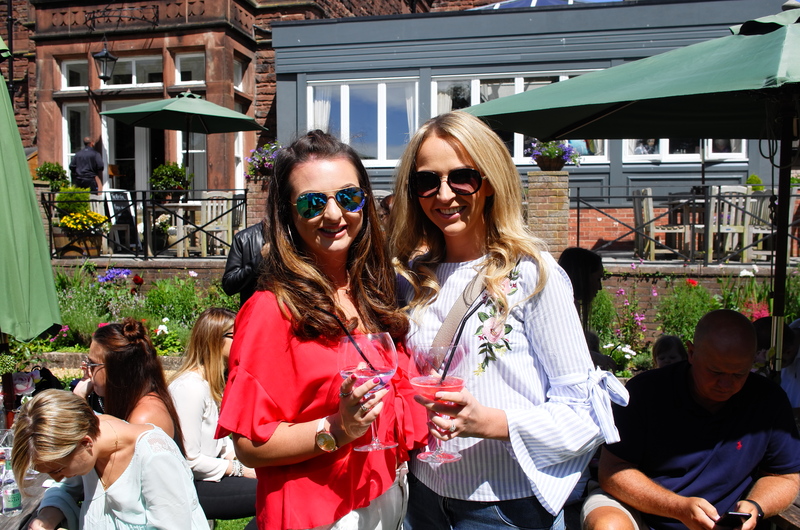 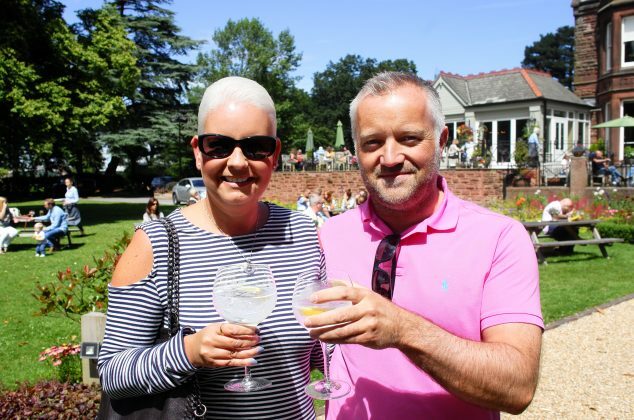 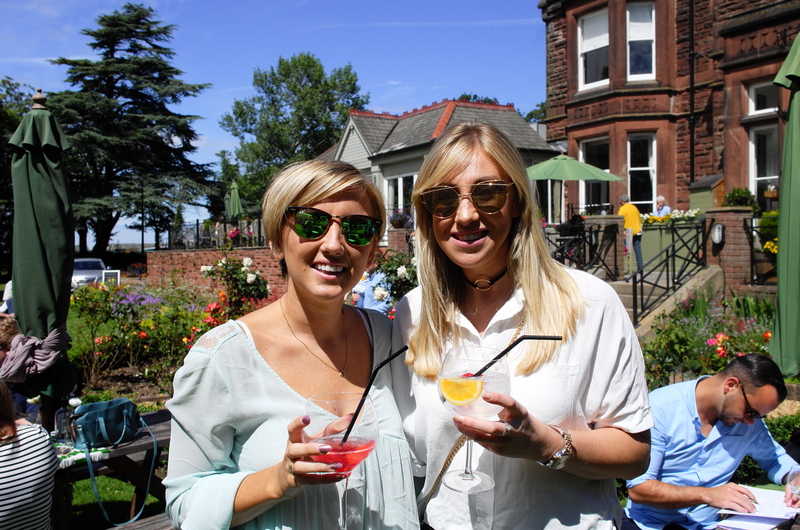 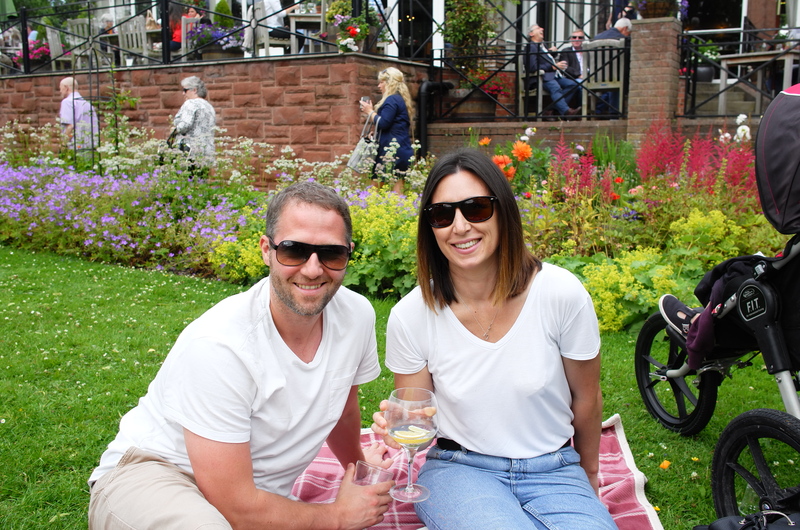 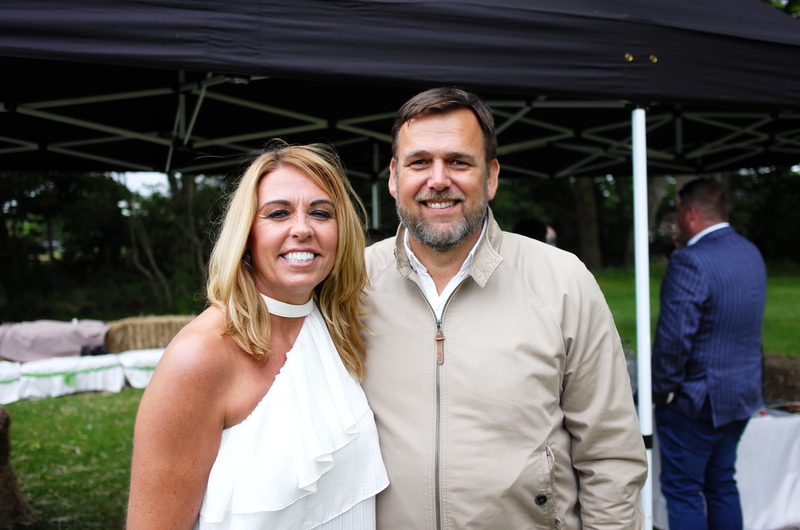 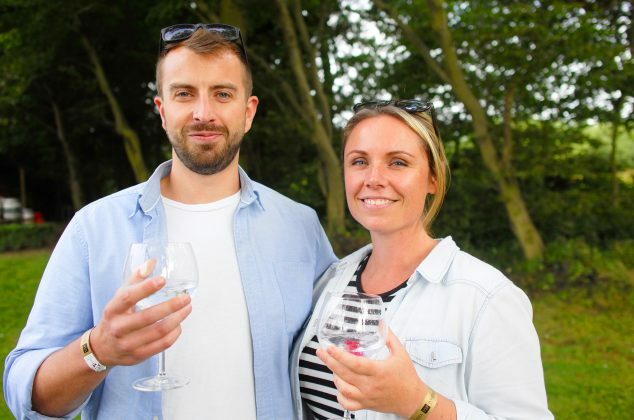 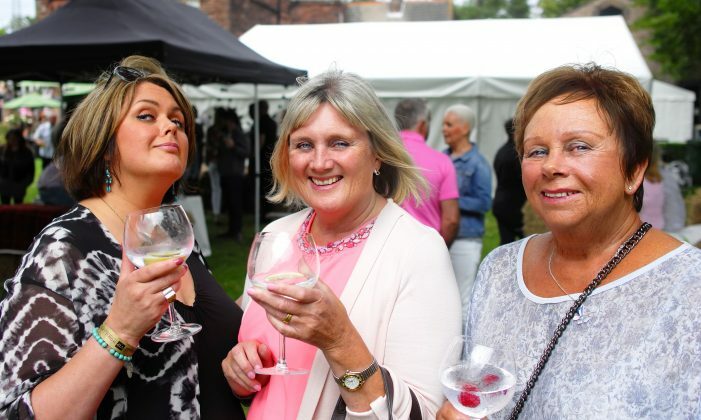 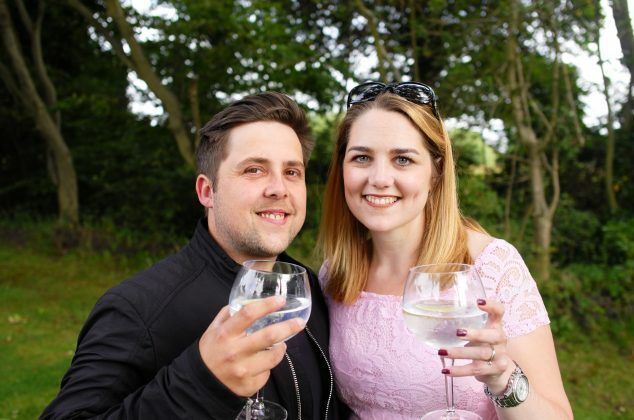 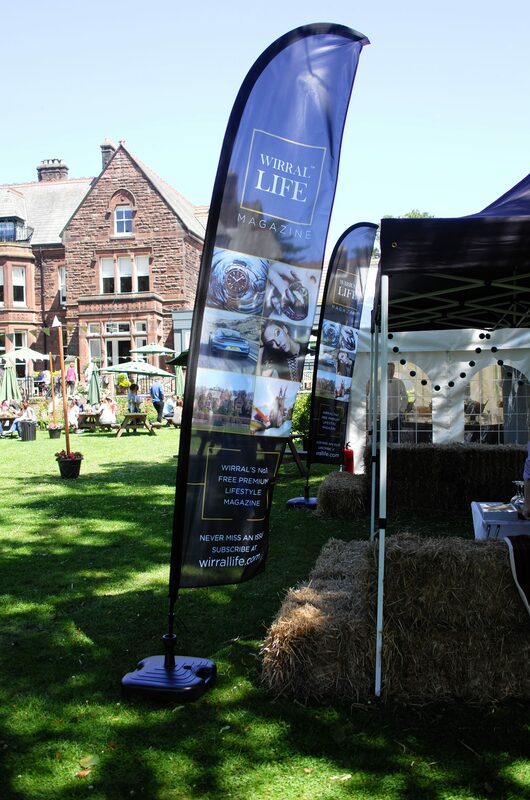 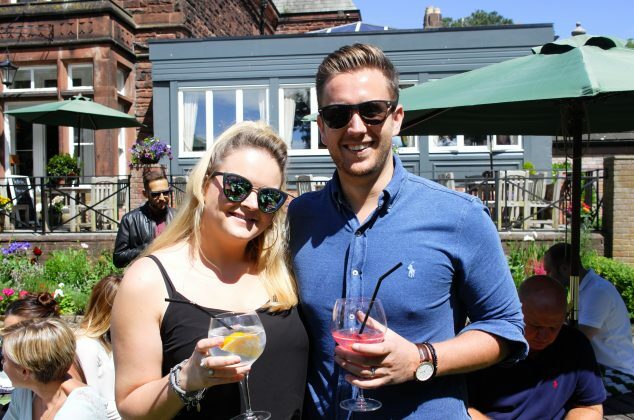 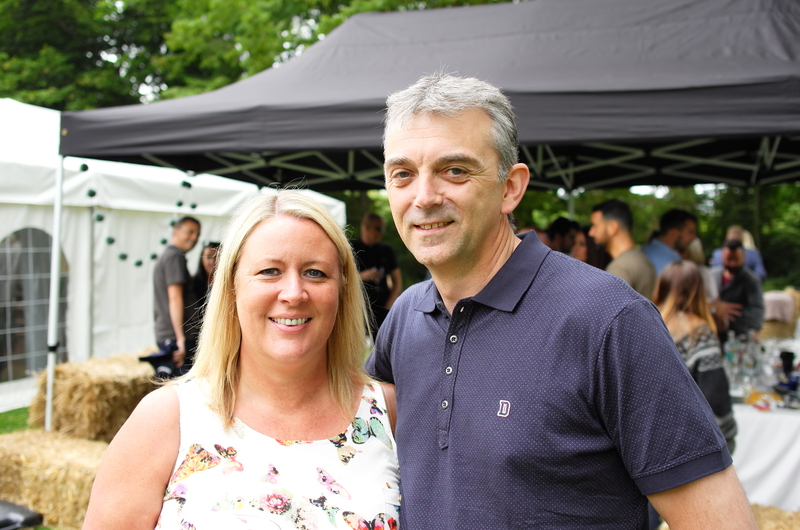 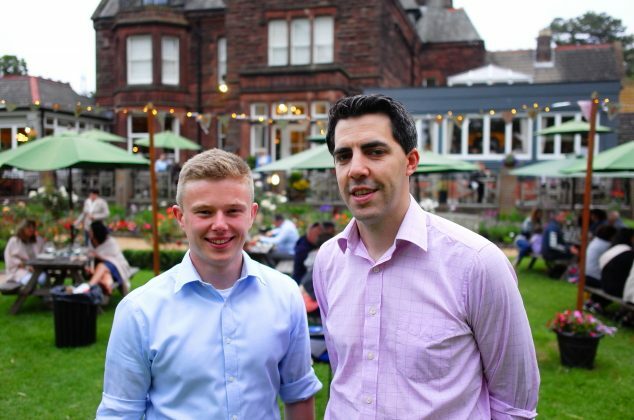 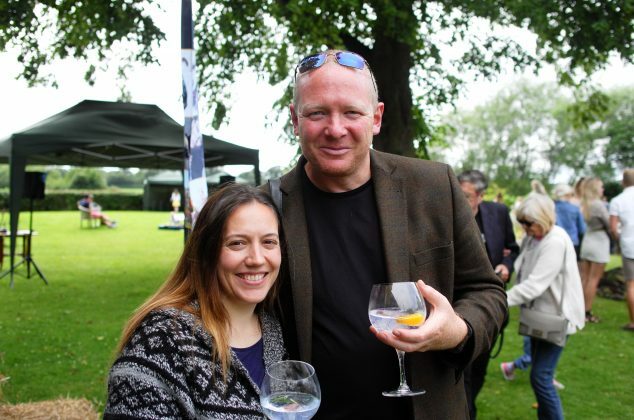 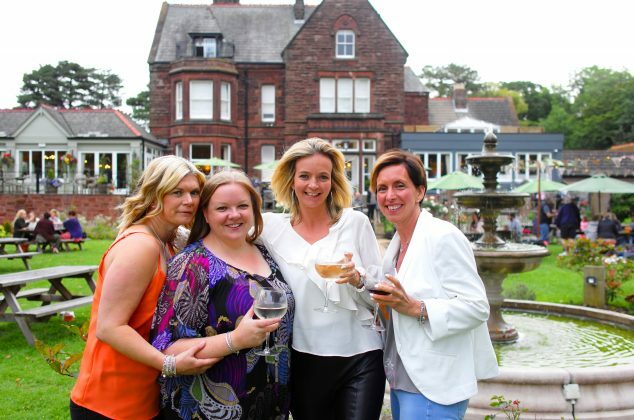 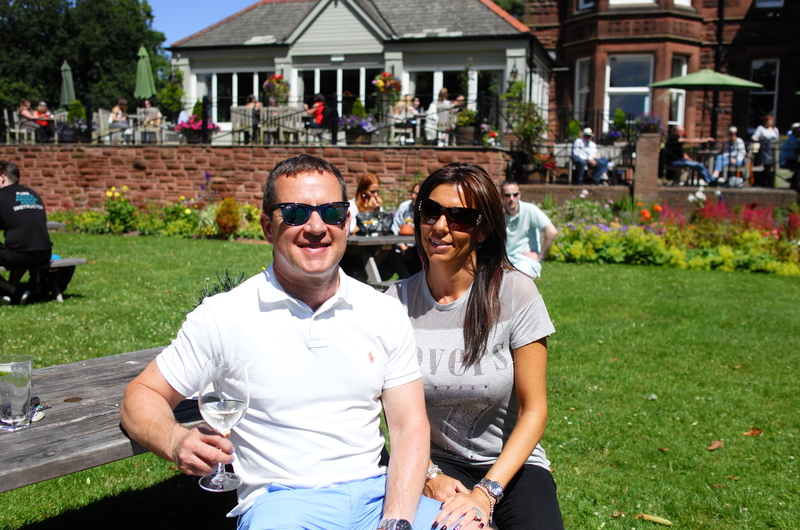 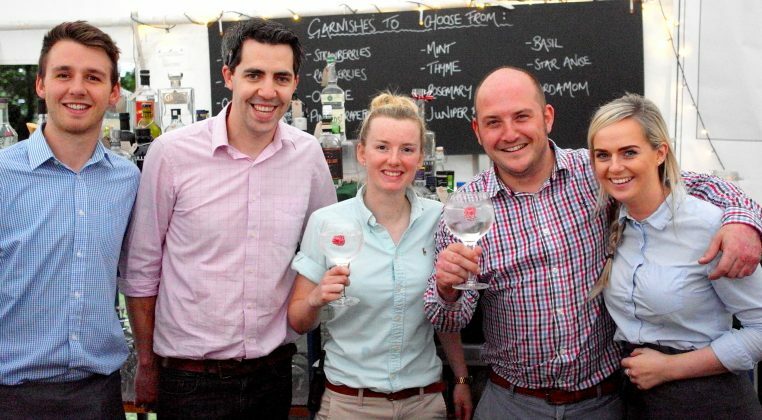 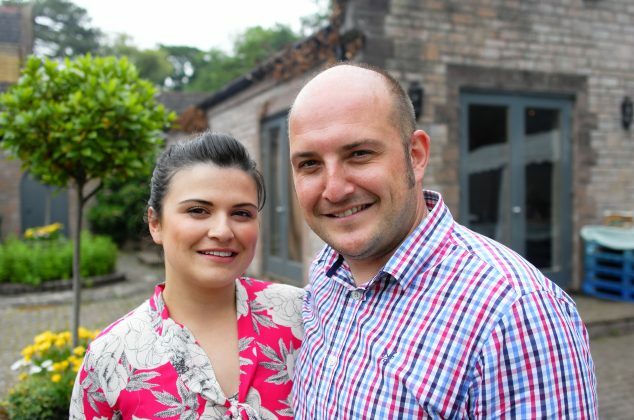 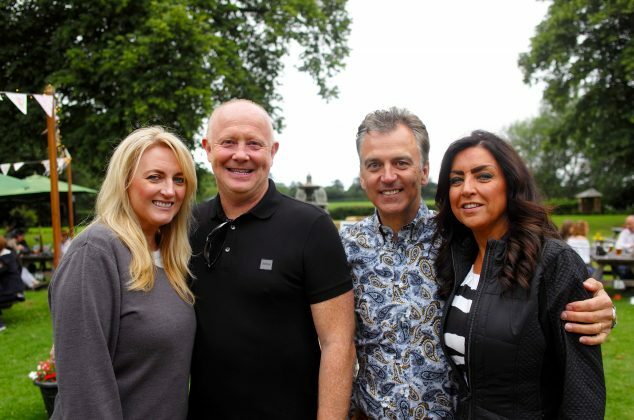 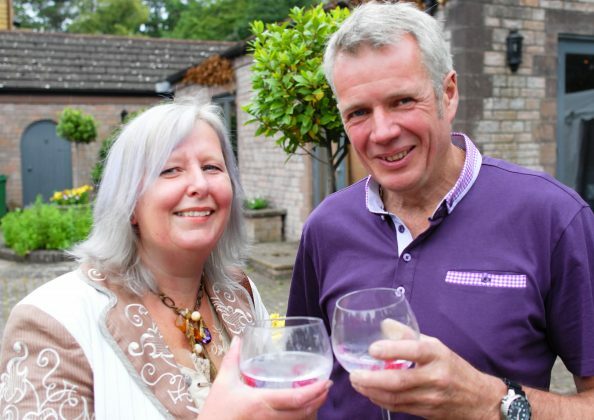 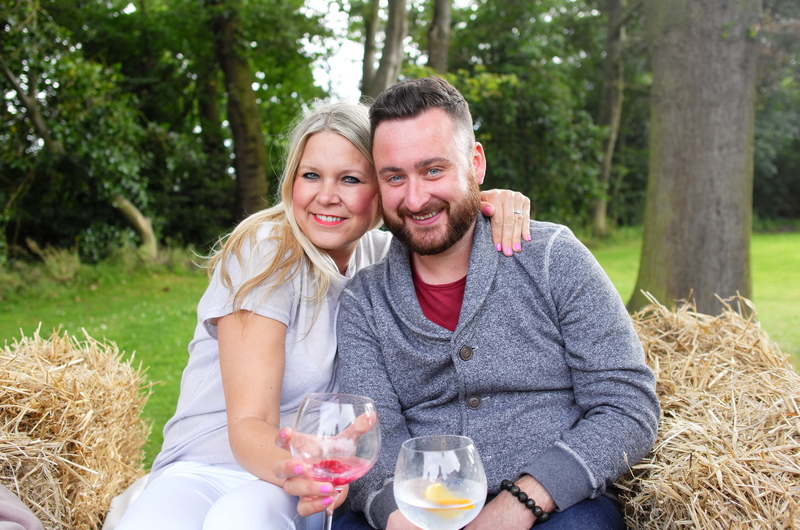 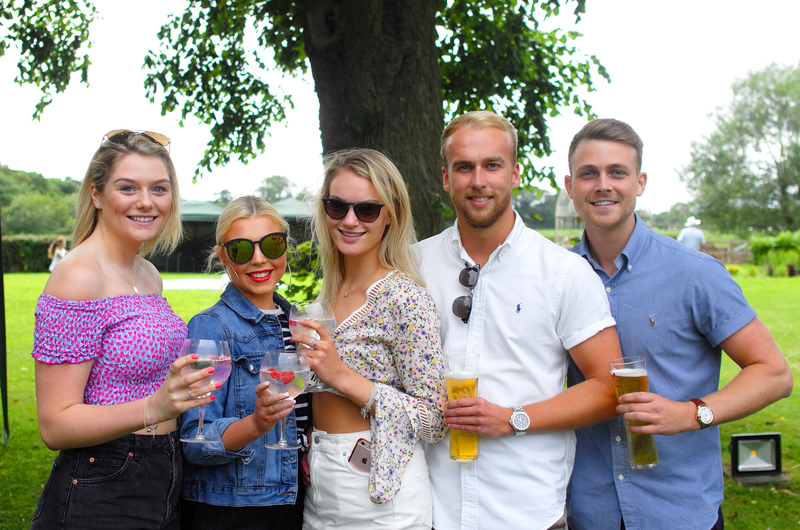 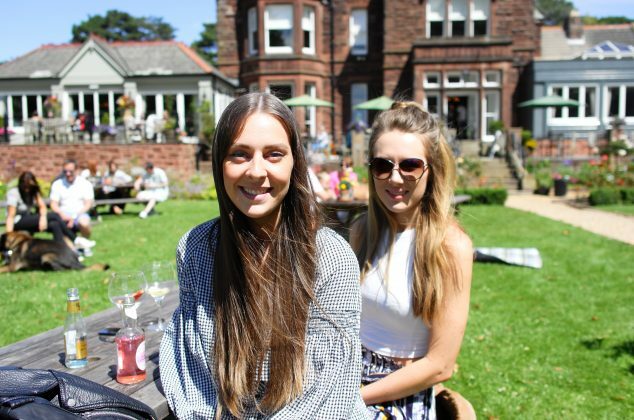 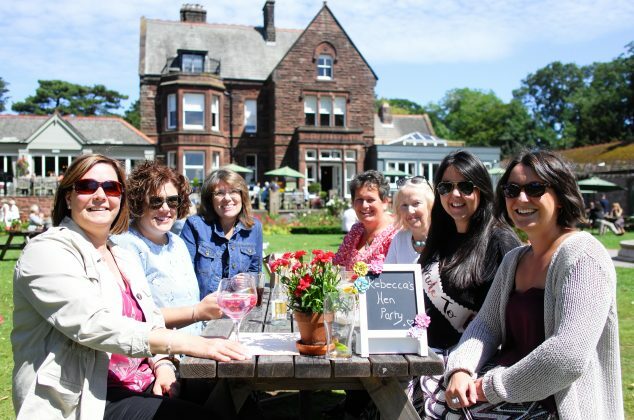 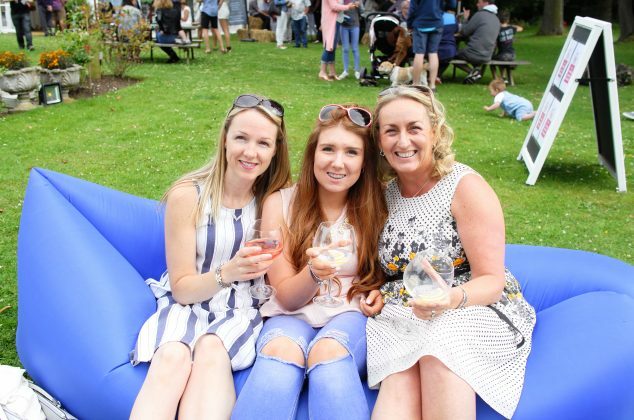 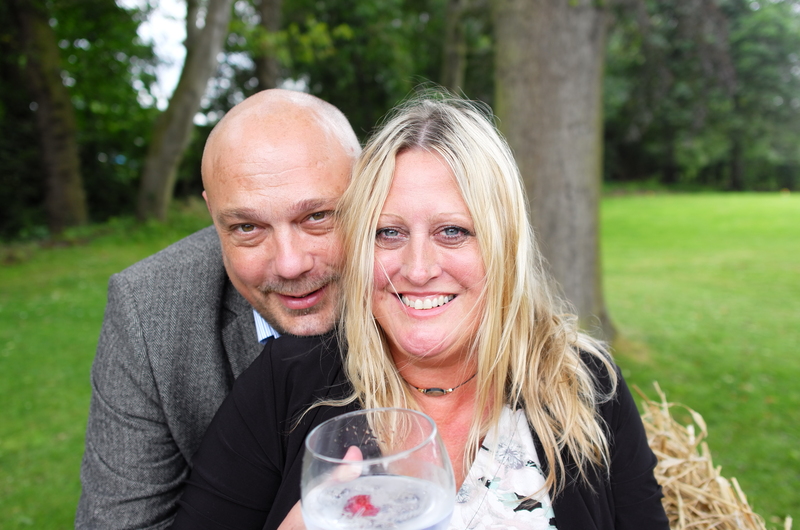 The Red Fox, Thornton Hough held their third annual gin festival over the first weekend in July and it was a gin-tastic success! 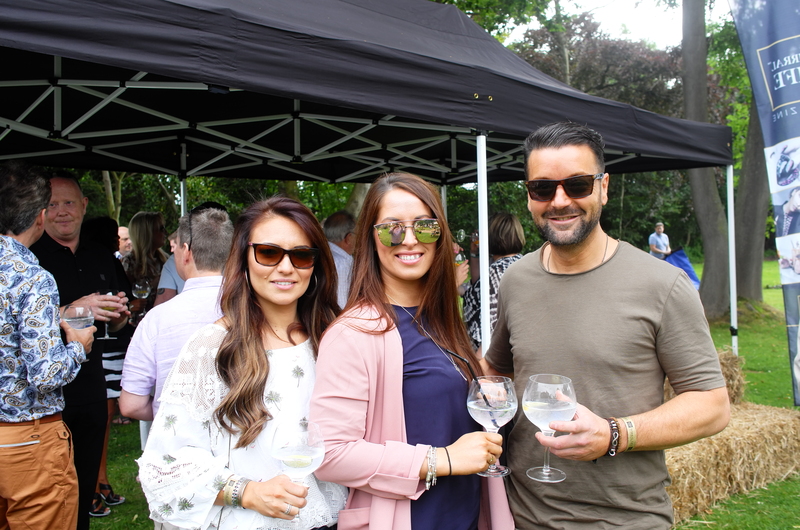 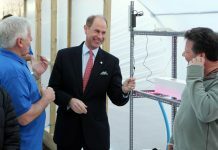 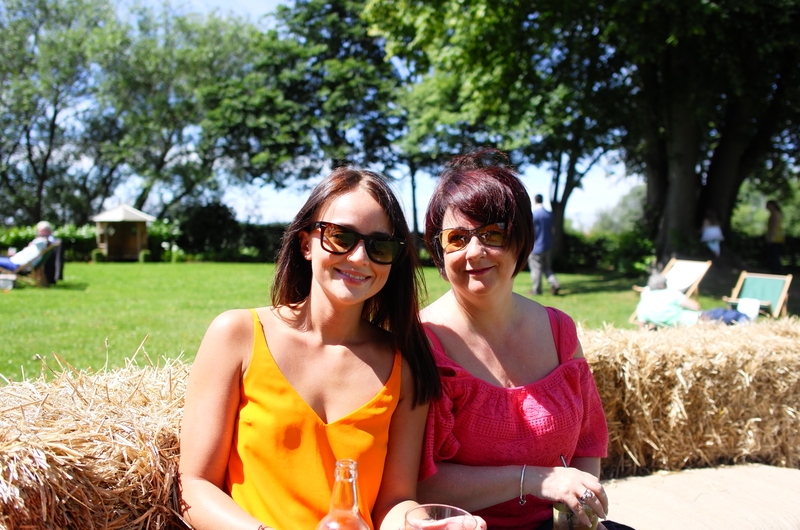 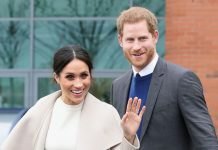 Guests were invited to try over 100 gins and were entertained by local bands and musicians over the day. 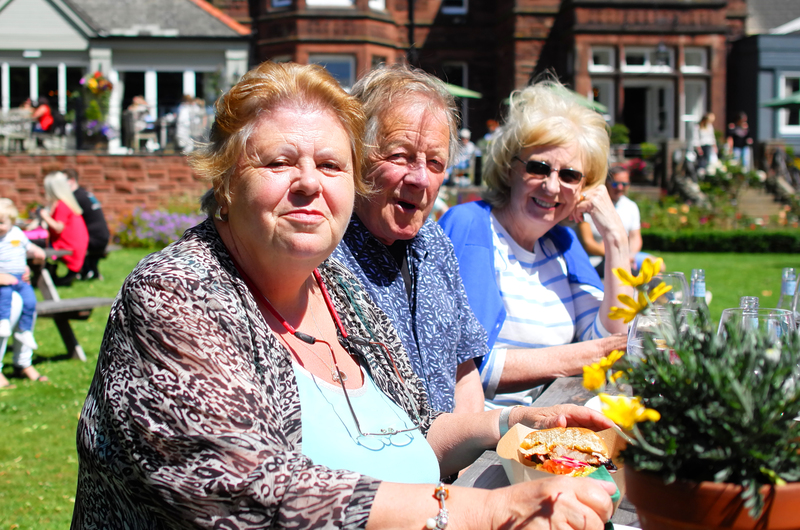 There was also a delicious BBQ and lawn games in the beautiful gardens. 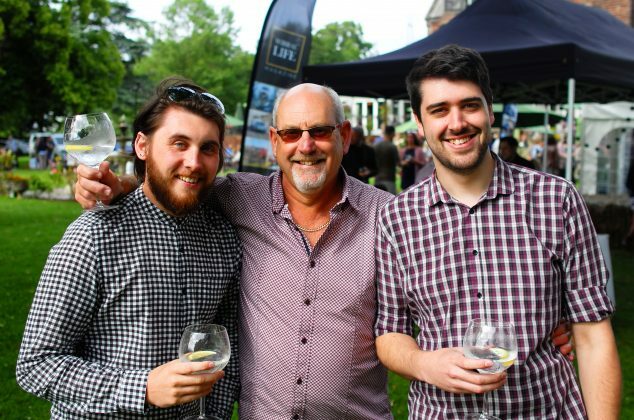 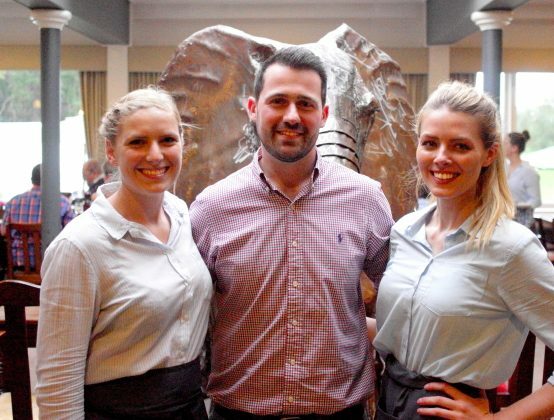 Over 2500 gin and tonics were served and it was the third busiest day for the team, since The Red Fox opened. If you didn’t make it down to the festival, don’t despair as The Red Fox has a dedicated gin bar inside with 130 gins available!